At All Star Karate Center, kids will experience a unique, action-packed birthday party like no other! We’ll provide high-flying entertainment along with exciting games, a place to eat and drink, and we’ll even clean up the mess! YOUR CHILD WILL THRIVE BEING THE COOLEST NINJA ON THE PLANET! 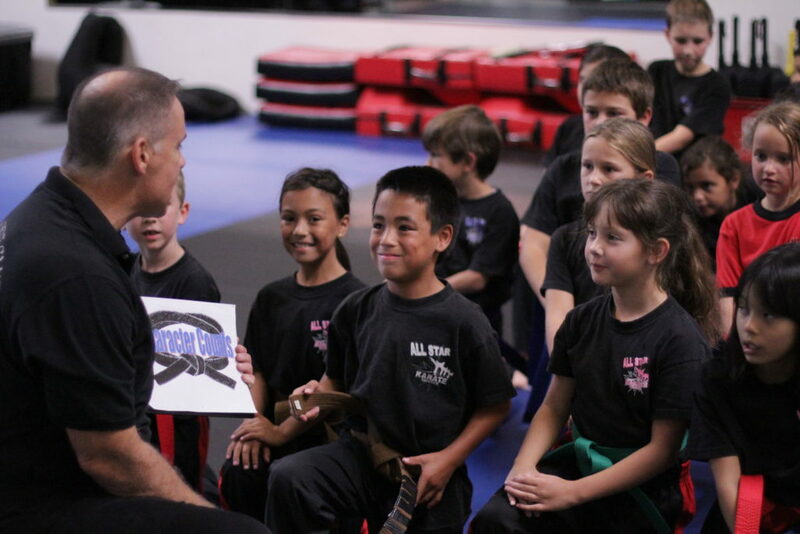 Martial Arts Demonstration: Your Son or Daughter will be a STAR! Cut the Birthday Cake with a Samurai Sword! …and much, much, MUCH more!